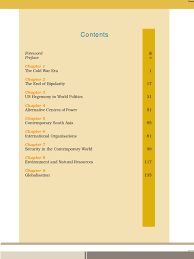 NCERT Class XII History (Themes in Part III Indian History) Text Book.This NCERT book is centered around the Modern History Topics, for example, the Indian National Movement, Gandhi ji and his different developments, Colonial Cities, the revolt and the Raj. 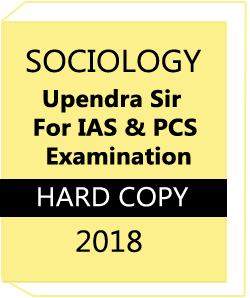 The present day History is similarly critical for the IAS Main Exam as UPSC get some information about the diverse parts of that day and age when Gandhi ji was especially in charge of the National Movement and the other pioneer were taking after and doing the other fringe things. 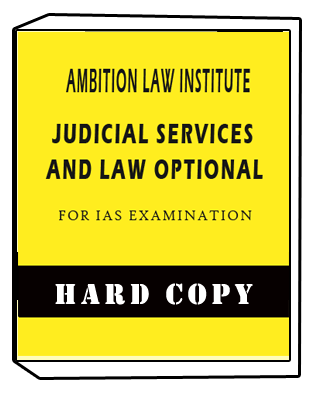 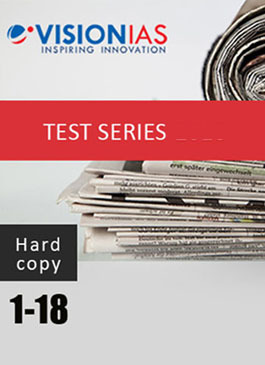 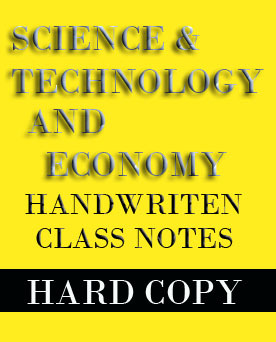 Study material provide best notes for IAS, IPS,UPSC & all Civil Services competitive exam.Our notes are notes fresh and best in quality.These notes help so many understudies to achieve their goal and fulfill their dreams. 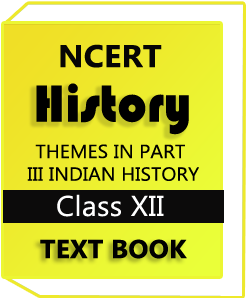 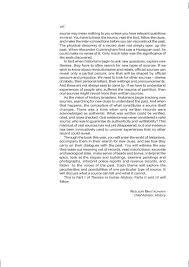 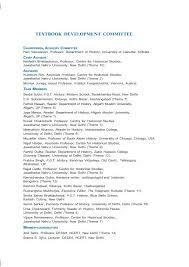 NCERT Class XII History (Themes in Part III Indian History) Text Book some important information given below..